Do you use custom Domain on your Blogger (Blogspot) Blog ? If yes, You can setup a Sub Domain to your Blogger Custom Domain. Using a Subdomain with Blogger is not a tough task, you just need to follow some instruction given below in order to setup subdomain on your Blogger blog. 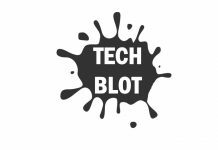 If you already have a Blogger blog with custom domain on it, like mail.techclause.com and you want to add a sub domain to this custom domain. Blogger lets you create as many sub domain to your custom domain as you want. You can create many other blogs like www.abc.example.com and www.xyz.example.com under your main custom domain blog www.example.com. So, here is how to setup sub domain on your Blogger blog. Why you should Create Subdomains? As it’s not good idea to create as many sub domain on your blog as your want. Because, A blog with sub domain doesn’t works as well as a blog with main domain on it, in terms of SEO. 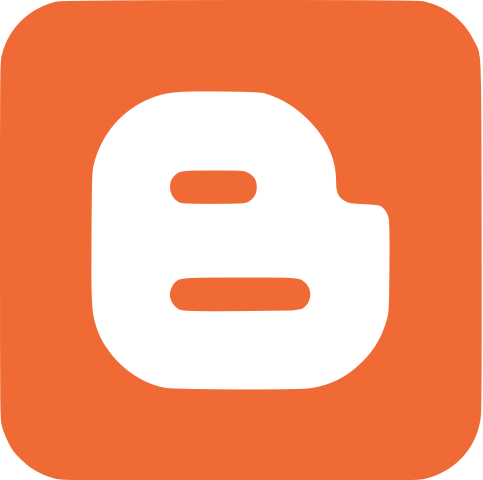 But what, if you have a static website on Blogger Platform, then you must create a another blog and setup sub domain your this blog. So if you are now ready to add sub domain on your Blogger blog, here is a quick tutorial for you. It is so easy to creating a sub domain on your Blogger blog. Follow the all three step and the instructions I have shared below to setup sub domain on Blogger. In order to setup sub domain with your Blogger, You need to create a new Blogger blog first. Here is how you create it. 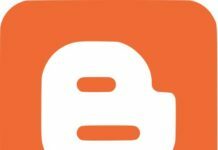 If you are new to Blogger, Here is how you can create a free blog using Blogger.com. Log in to Blogger Dashboard, click on New Blog on top left side. Now follow the further steps given over there. Once you have created a new Blog, Now you need to add a CNAME record into your DNS Console of your Domain Registrar Control panel. Follow the instruction given below. Go to your Domain registrar website and click on DNS (Doman Name System) Management option. Here you will find different Records. You need to click on CNAME Records. See the picture below. Now enter following CNAME Records given below. Replace ‘blog’ to whatever subdomain name you want to create. If you have added the above CNAME records, save you setting by clicking on save button. Once you have added the CNAME records the Domain Registrar control panel, Now you need change your blogger publishing setting only, in order to setup sub domain with your Blogger blog. Here is how to setup sub domain on Blogger. Come to the new Blog you have just created. Now navigate to Blogger >> Select Your Blog >> Setting >> Publishing >> and click on “Setup a 3rd party URL for your blog” button. Now type the sub domain you have just added on Domain DNS control panel and Click on “save” button. See the picture below. Congratulations! You have successfully setup sub domain your Blogger (Blogspot) blog. Note: It will take time to update DNS of your Domain. So, it’s good to wait some time, I recommend you wait for at least 12 hours. Hope this tutorial help you to adding sub domain on your Blogger blog. Tell me what, you think about adding sub domain on a blog. Feel free to drop your suggestion via comment box below.